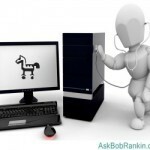 Bob suggests you arm yourself with these malware removal tools in your fight against malware mafia. 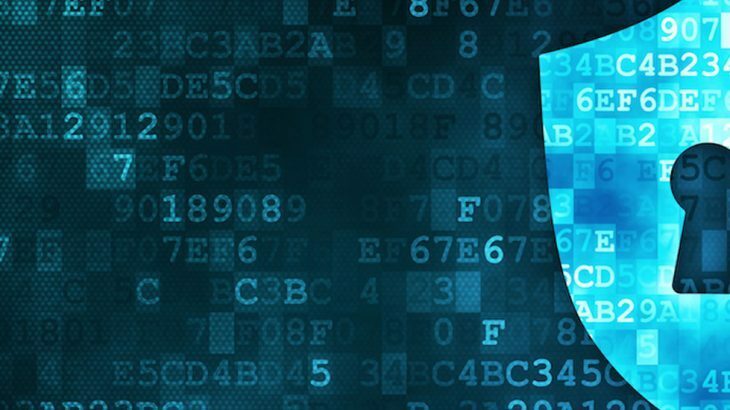 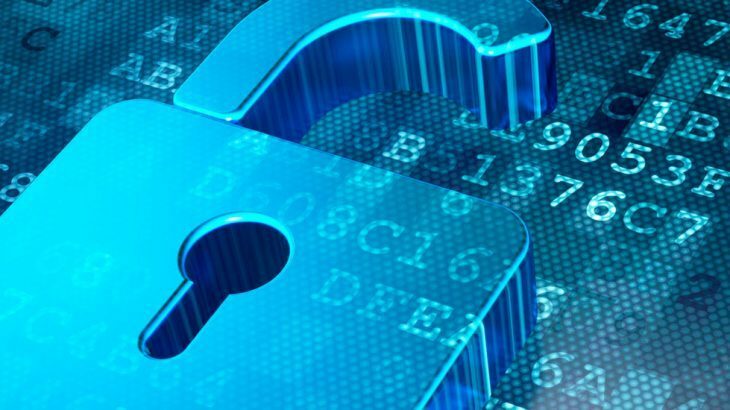 Leo’s expert recommendations for security software and techniques to stay safe. 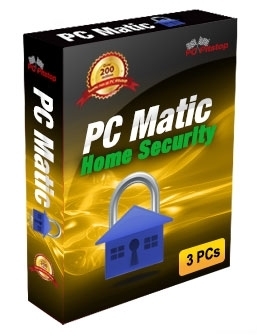 There is a saying that nothing in life is free however, I do believe that there are some very good free software programs that you should use on your system to help maintain it, keep it free of malware and viruses and even provide technical support to family and friends. 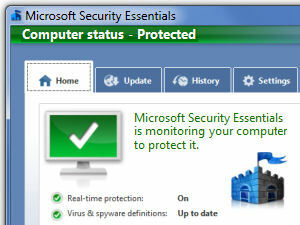 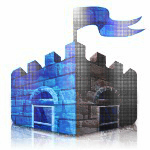 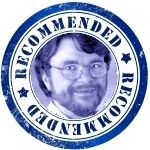 Bob Rankin: Will Microsoft Security Essentials Conquer the World?